What’s that saying – there are never enough hours in the day? As a small business owner, I am quite familiar with the phrase. Wearing a million different hats, I always find that there is so much work left over at the end of the day that even if I double book my time, I can never reach the end of my to-do list. That’s why I have turned to automation to offloaded some of my day-to-day tasks. Automation, as a whole, has completely redefined customer service across nearly all industries. With the ability to offload frequently asked questions and follow up sequence emails to a “bot”, my time can be redistributed to activities that will actually close deals and earn income for my businesses. Some day, though, and probably sooner than I would like to admit, the technology will allow us to take ourselves entirely out of the sales equation with bot marketing. While, until recently, artificial intelligence (AI), was only a central theme in a science fiction movie, today, it’s becoming a mainstay for marketers. In recent years, many Fortune 500 companies have turned to AI/bot marketing to collect data for more personalized marketing for fitness approaches. I, personally, rely heavily on automated nurture campaigns that run constantly, alerting prospects of upcoming events in my gym. By gathering information such as their name, location, email address, and cell phone numbers, we can set dates for email and text message campaigns to be sent out without much effort on our part. In fact, much of our business model relies on the ability to automate integrated campaigns between Facebook ads, Infusionsoft, ClickFunnels, Textedly, and Calendly. Recently, though, we have begun to explore more of what ChatBots have to offer. Most of our business is gained through Facebook and we frequently interact with customers on this platform and via Facebook Messenger. A full-time job for a customer service rep, we wanted to offload some of the frequently asked questions for both my gym and my marketing company, using two different bots. A relatively new option, with few early adopters in the industry, we are pushing this technology to its limits. 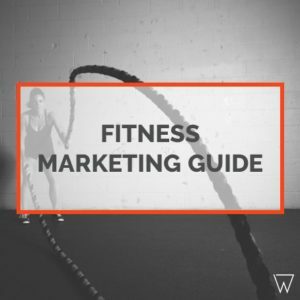 Essentially, we are creating an entire funnel by forcing answers to questions that would lead a prospect into either a trial at my gym or to set up a call regarding specific program options for PROFit. Just as in a live sales call, we word the questions in a leading way to get the most specific answers we can so that the prospect is pre-qualified for a product before an actual employee has to jump in with more in-depth answers to questions they may have. For the gym, we can program the bot to answer questions such as gym hours, location, goals – i.e. 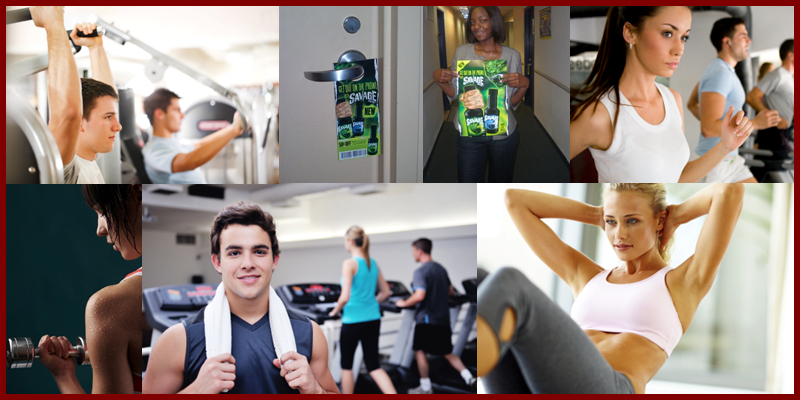 strength or weight loss, different membership levels and end with an invitation to click through to a trial offer, or, based on their answers, we can lead them into an actual membership purchase. For PROfit, we ask questions that relate to their goals – launching a business, attracting a specific set of clients, coaching or creating campaigns from soup to nuts – and we can provide a list of options that will fill their need which would then lead to a scheduled sales call from a live person. The sales team is then primed with the information they need to provide in-depth explanations for the best service options available to the prospect. (Leads are PREQUALIFIED!) This bot can also be set up to work as a chat feature directly from your website as people do not have to have a Facebook account to use Facebook Messenger. So far, people seem to appreciate chat messaging. They can get answers to questions almost instantaneously from a bot and move on with their day. In fact, in a study by eConsultancy, it was found that 57% of customers prefer Live Chat over a Live Phone call! But, bots do not have to be limited to Chats, either. You can program bots to keep your team updated as to what everyone else is doing. You can set it up to assist with scheduling, create ongoing analytics of sales, or even create and manage polls. One thing that you must keep in mind is that this type of AI is still in its infancy, so you may not be able to program it to provide very complex answers to questions. And, it’s sometimes difficult to know how someone might respond to a question. They are best used for questions you may find in the FAQ section of your websites. In fact, recent research suggests it may be another 5 years or so before they can be accurately relied upon to actually sell a product for you through a series of more complex interactions. That said, it is perfectly set up for an initial interaction with a prospect because it is always working, regardless of the time of day. Let me leave you with this thought though…while automation in any form does free up your time to focus on other pressing tasks on a daily basis, there is sometimes no substitute for actual human interaction with a potential client. Use automation to nurture, answer common questions and inform prospects about upcoming events, but ensure that either yourself or a live employee is able to reach out and close sales if the automation is not enough. What Is A Blank Printable Pay Stub?